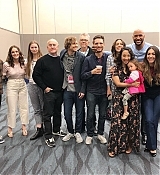 On April 23rd the big Global Premiere for Avengers: Infinity War took place in LA, As with all the other big Marvel premiere’s all there Movie/TV show cast’s were there with Chloe as well as her co-star’s Clack, Jeff and Henry representing Agents Of Shield. 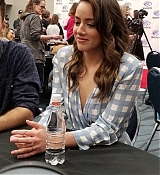 Chloe looked adorable in her polka dot dress just wish we could have some of the old “having fun” Chloe at these things. 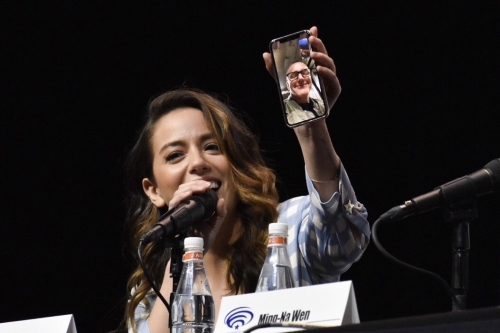 Over 100 HQ photos are now up in the gallery for the event with thanks to farfarawaysite for them all. 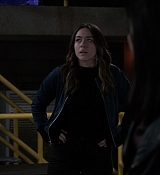 Well when you get behind on a web site you get behind A LOT so sorry about that people but good news is i’m adding in all the stuff I missed now stating with. 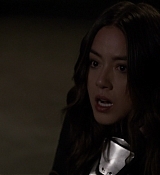 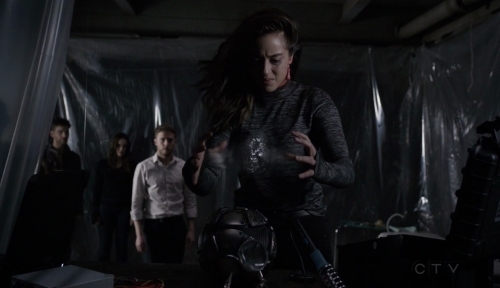 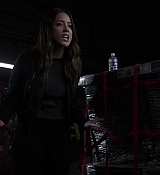 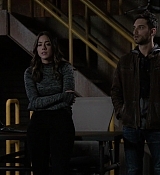 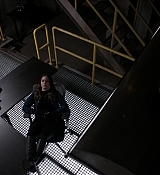 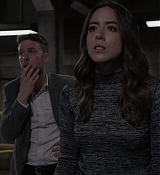 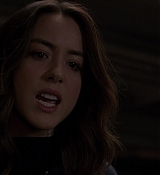 The last four episodes of Agents Of Shield 5×16 – Inside Voices, 5×17 – The Honeymoon, 5×18 – All Roads Lead… and 5×19 – Option Two, Lot’s of stuff when on in these with the the long awaited fight between Daisy and Ruby, the end of Ruby’s storyline, Daisy and Deke and who may or may not destroy the world. 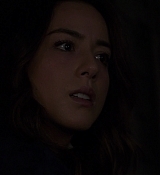 HQ screen captures are up in the gallery. 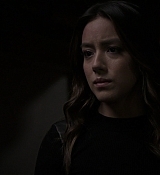 Lot a lot of Chloe in this weeks episode as it was a big flash back one but Daisy is now in charge of Shield and finding Coulson, HQ HD screen captures from last night’s episode 5×15 – Rise and Shine are now up in the gallery. 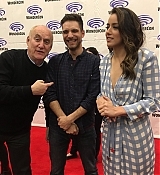 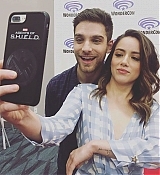 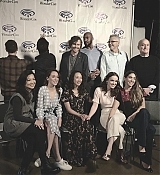 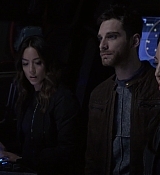 WonderCon 2018 is currently going on in Anaheim, California and Agents Of Shield were again in the house yesterday for day two to promote the next part of season five, Chloe as well as her co-stars Ming-Na, Iain, Elizabeth, Henry, Natalia and Jeff (but not Clark) and the creators Maurissa and Jed were all at the the first big comic-con of the year. 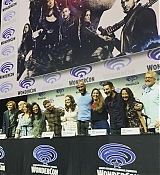 Chloe and co were there to do a panel after that they did some press line interviews/photoshoots, a Press Junket in the backstage part and autographs for the fans at the Marvel booth. 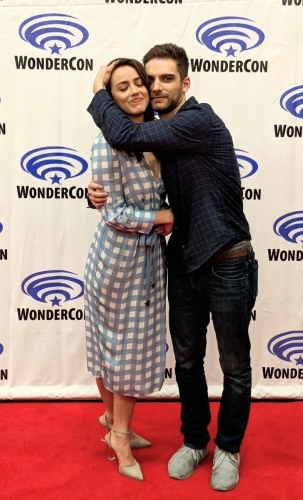 The gallery has as well been updated with photos from Backstage, The Panel, Press Line and Press Junket. 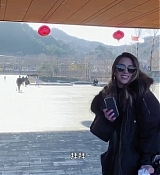 I hope to have more very soon. 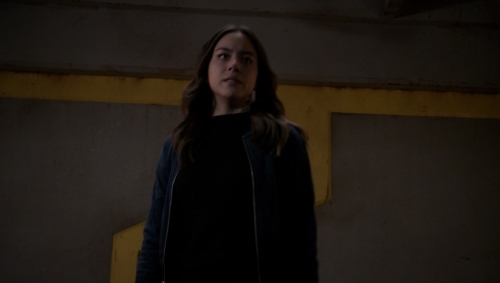 Well I think that this episode has to be one of the best so far this season, both Chloe and Ian did amazing and just wow on both of them, And now Daisy has her powers back again so that’s good. 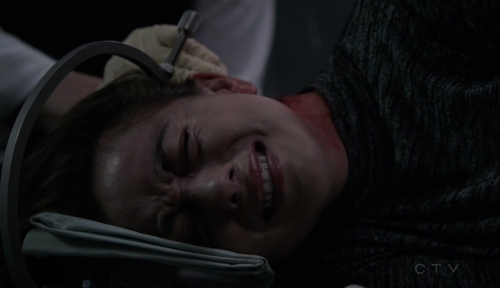 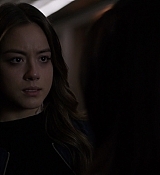 HQ HD screen captures from last night’s episode 5×14 – The Devil Complex are now up in the gallery. 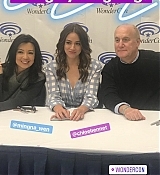 Great news for Chloe and all of us, she has a new movie she is now working on called Everest and will voice the lead role of Yi. 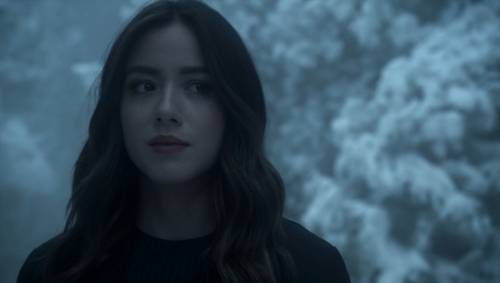 Agents of SHIELD’s Chloe Bennet is the first major talent to board Pearl Studios’ upcoming animated feature Everest, The Hollywood Reporter has exclusively learned. 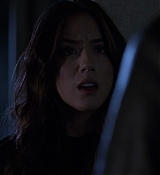 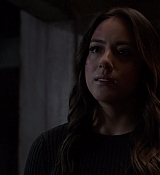 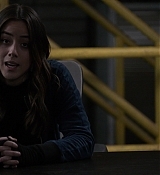 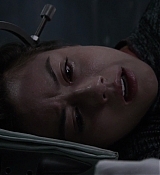 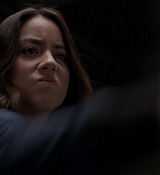 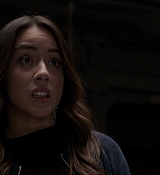 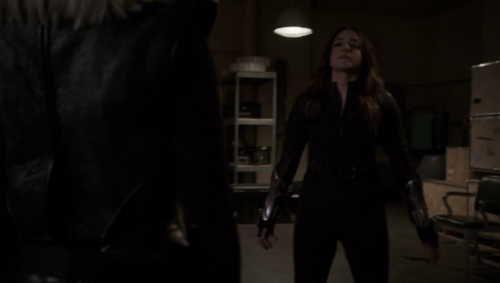 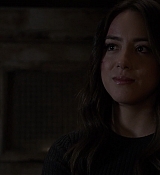 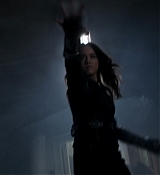 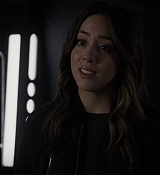 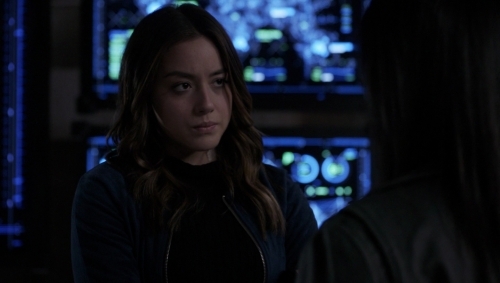 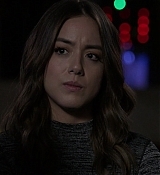 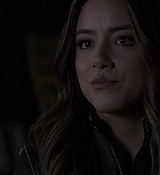 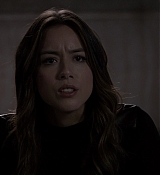 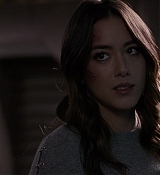 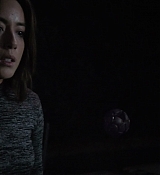 Bennet stars as Daisy Johnson, aka Quake, on the Marvel drama series, now in its fifth season on ABC. 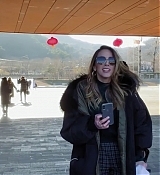 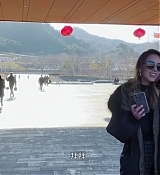 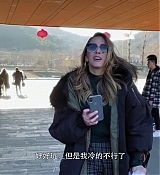 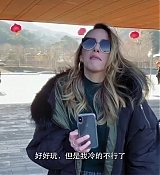 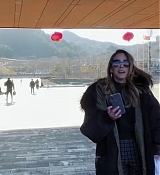 The half-Chinese, half-Caucasian actress grew up in Chicago but began her entertainment career in China, where she worked as a pop artist and model after being discovered by a music manager. 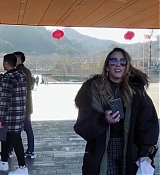 She’s set to make her feature debut this summer in MGM’s Valley Girl remake. 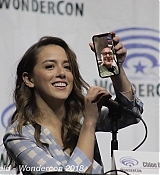 In addition, Bennet is the co-founder of Represent Us Now (RUN), a civic platform for the Asian-American Pacific-Islander community.